A team of Communist Party of India-Marxist (CPI-M) leaders including politburo member Prakash Karat, MP Sankar Prashad Datta, former Deputy Speaker Pabitra Kar visited areas in and around Agartala to take stock of the situation following incidents of post-poll violence in Tripura since the BJP-IPFT came to power on March 3 last. Sporadic incidents of violence were reported from a number of areas after the results of the Tripura elections were declared. The areas from where incidents of post-poll violence took place include Bishalgarh, Khowai, Mohanpur, Sabroom, Khomlung, Melagarh, Jirania, Belonia and Ramnagar and South Ramnagar in Agartala. 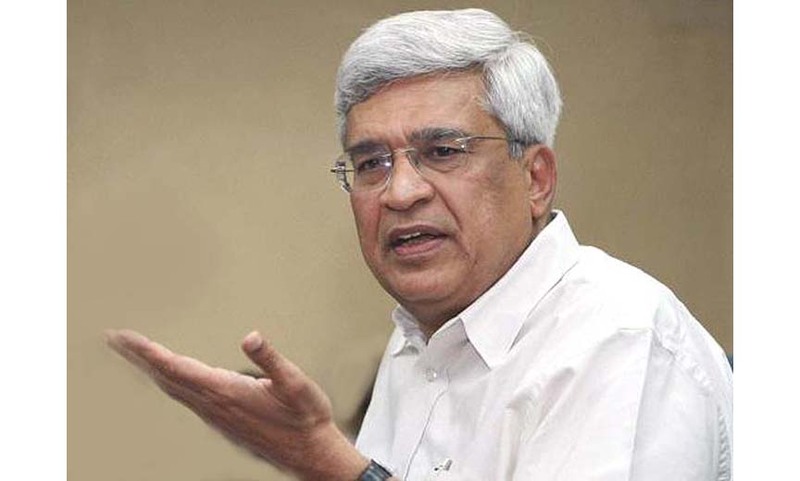 Karat said, “Since the BJP-IPFT alliance came to power saffron terror is going on throughout the State.” He alleged that the workers of the BJP-IPFT, after coming to power, have been attacking CPI-M workers and their houses, besides party offices of the left party were forcibly captured putting BJP flags and colouring them overnight. “People are living in tension and due to physical assault, many were admitted to the hospitals,” he said. Moreover, Karat viewed that all these incidents have been reported to the civil administration, police and the election authorities but in vain. Animesh Debbarma, whose house was also torched, said during darkness on March 5 last after the counting, a neighbour, Jayanta, along with others attacked his house, poured petrol and set it on fire. “Most of them were IPFT supporters,” alleged Debbarma. However, the BJP overruled the allegations and viewed that CPI-M leaders were sitting in their houses and trying to defame the BJP in the name of post-poll violence.